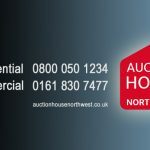 Auction House North West Sell – £30m in 1st Year! 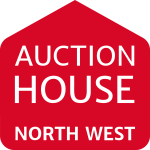 Home Latest News Auctions Auction House North West Sell – £30m in 1st Year! 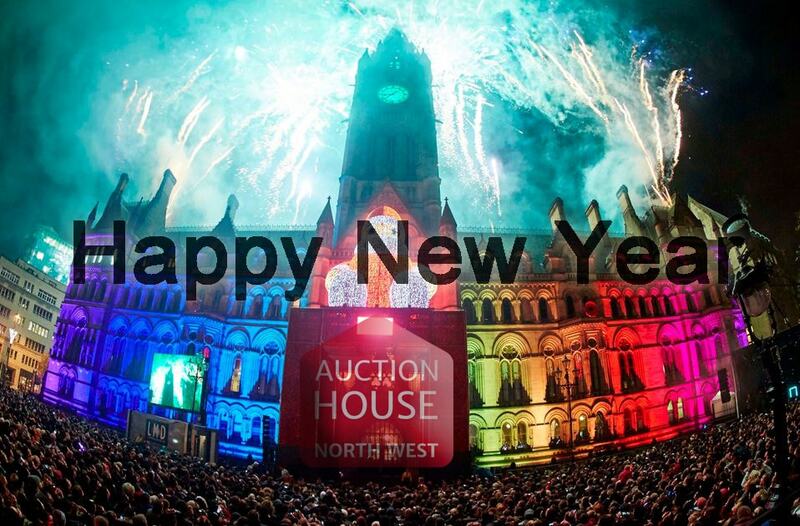 Upon completion of our first full calendar year and just over one year since our inception, Auction House North West celebrates the last 12 months. Delighted to have achieved this for our client base who vary from single private individuals to PLC’s, Councils, Insolvency practitioners, pension funds and Joint Agents (To name but a few). Sales range from £1 up to almost £1m! Yes, 585 properties offered throughout our 7 Auction Events, thank you sellers! We look forward to working with you again in 2018 where we hope to exceed 600 lots offered at Auction! In this time we have had some fantastic quirky properties including a Train Station, Castles, Manor Houses, Theatres and the only residential flat in the landmark Beetham Tower to be sold at Auction. Our Auction room attendance reached circa 2,800 buyers throughout the year. What a fantastic effort, thank you to all of our buyers who continue to peruse the marketing information online, visit the properties, read the legal packs and turn up on the day regardless of what the weather in the North West throws at us. 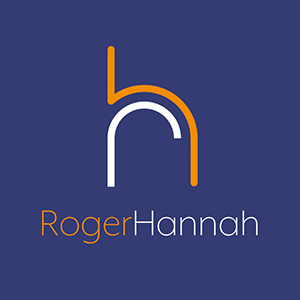 “This time of year can often be a time of reflection and looking back, we should all feel immensely proud of the last 12 months, in this time we have sold £30m of residential and commercial properties at an average success rate of 79%. We are acutely aware that there is a lot of hard work ahead but we believe we have the solid foundations to build upon and progress. 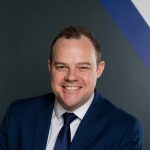 Our thanks also go out to our regular trade floor members Together Money, Orbis Protect, MLP Law, Co-Star, Roger Hannah and Farrell Heyworth, all of whom have added to the vibrancy of our events, delivering insightful pre-auction seminars and a genuine helpful and approachable service to our clients throughout the year. We look forward to working with you again next year, delivering more of the same great service and also welcoming some new trade floor members who are joining us in 2018. Don’t forget that entries are now invited for our next auction on Tuesday 13th February, 2018 – let’s start the New Year with a bang! – View lots already entered into our February Auction. Finally all that remains is to offer one and all a prosperous 2018.